Cinema Actors to Drag BJP Chariot Out of Confusion? BJP leadership is not ready to take any chance in coming 2019 elections. Sources say, after tea and dinner meetings with Rajnikant and Mohan Lal, top leadership are considering to arrange one to one meeting of Pawan Kalyan with PM. 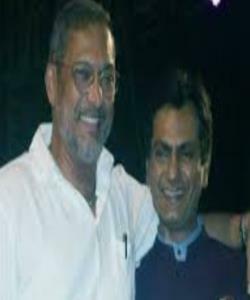 Sources say, Nana Patekar, a very senior actor and social activist, who has given every thing to the family of those farmers who have committed suicide. Ashutosh and Ms Renuka Sahane in the list to be contacted by BJP leaders.